See the special oasis wedding gown designer Zandra Lim created for her brides. As a wedding gown designer, Zandra Lim makes it a point to get to know her brides really well. 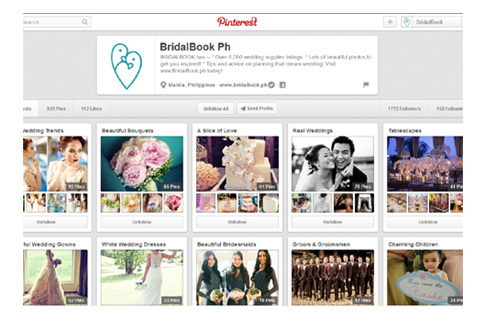 She treats each bride as more than just a client and considers all of them as dear friends. With the close relationship she builds with her brides, she motivates herself to create gowns that are made with love. As Zandra puts it, "How can you turn down or disappoint a person who has become your friend?" It is Zandra's special bond with her brides that paved the way for The Mezzanine, a space specially made for brides who come in for consultations and meetings. Located on the second floor of Zandra's office, the room is considered an oasis where Zandra and her brides can comfortably chat and collaborate. 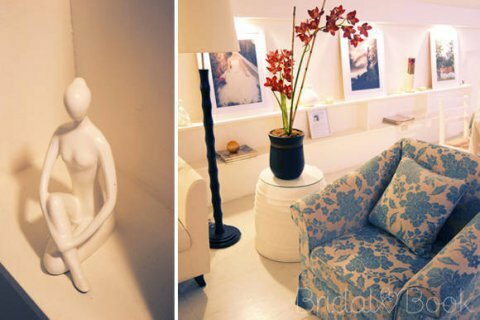 The predominantly white room exhibits a chic style, which sets a relaxing ambiance for discussions and fittings. 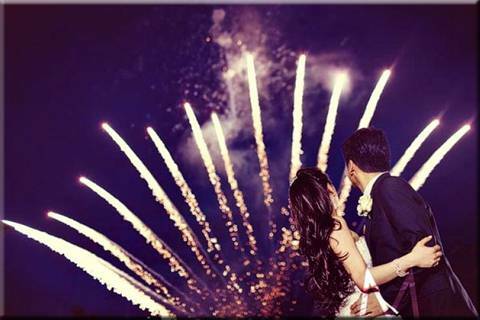 Browse through our gallery below and see the space that Zandra welcomes her brides in. Click here to schedule an appointment with Zandra Lim.